Great quality!! Amazing contact with shop, quick turn around and fast shipping. I couldn’t be happier!! Thanks for helping make my “Save The Dates” that much more special!! I really can't say enough good things about this shop! I ended up making quite a few changes and requested multiple proofs (which were mostly due to my indecisiveness about which photos I wanted to use), and Katie was consistently patient and great to work with. She also sent me the proofs super quickly - my first proof came less than half an hour after I ordered, which was on a Thursday evening! The shipping time was on par with the estimate in the listing. 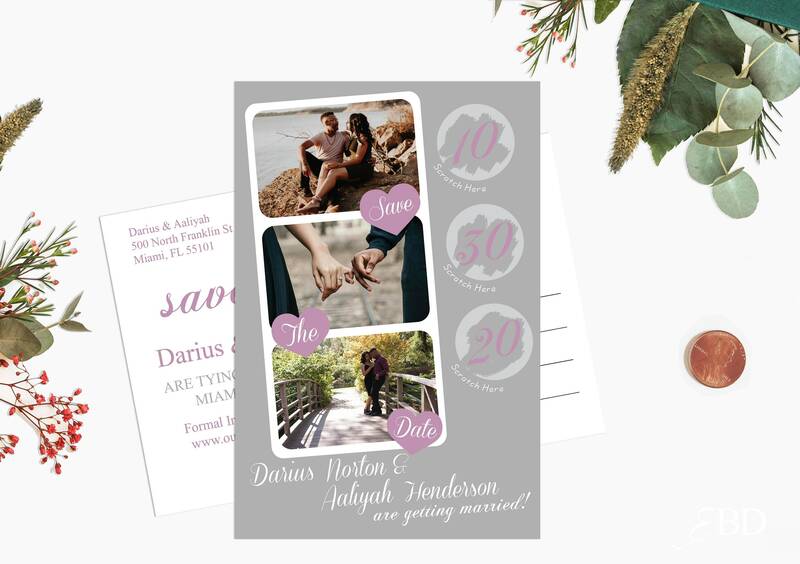 I just received my save the dates this week, and I LOVE them! They're absolutely perfect and I couldn't be happier with them/my choice to order from this shop! I'd recommend this seller to anyone! Very good quality, very quick turn around and so easy to work with! Fast Delivery! 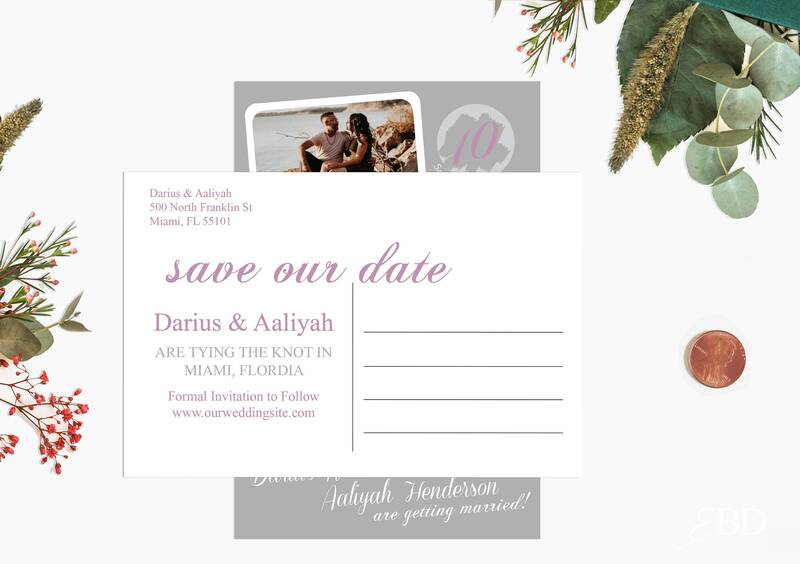 Great service and we love our Save The Dates! Thank you!